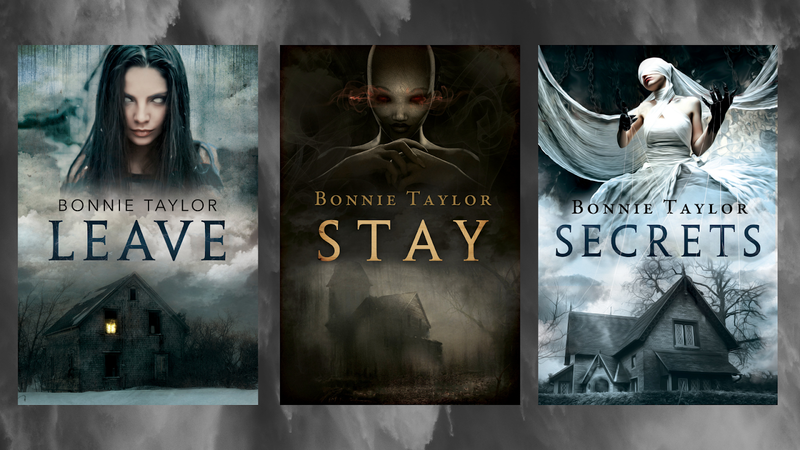 Bonnie Taylor Author: New Serial Paranormal Fiction Coming Soon! What do we really want from a paranormal series? How about bite sized, back to basics, campfire ghost stories that make our spines tingle and the little hairs stand up on the backs of our necks? That's what I'm looking for and, with this upcoming serial, that's exactly what I hope to deliver. As with all serial fiction, each book will be novella length and tell a single story from start to finish but there will be an over reaching story line that carries us to the next installment. This serial marks the return of David Dean and the Highgate Paranormal Research Society as they explore each case and try to bring peace to the families that are tormented by the things that go bump in the night. 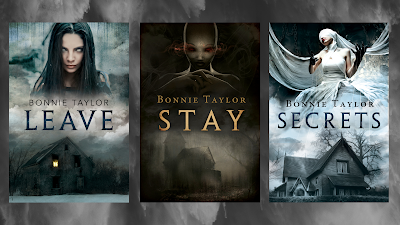 With this post, I'm giving you a sneak peak at the first three covers for the series that will debut later this month exclusively on Amazon. The first book, Leave, will be available free for Kindle Unlimited Members.